Europe began opening trading posts worldwide in Antiquity. 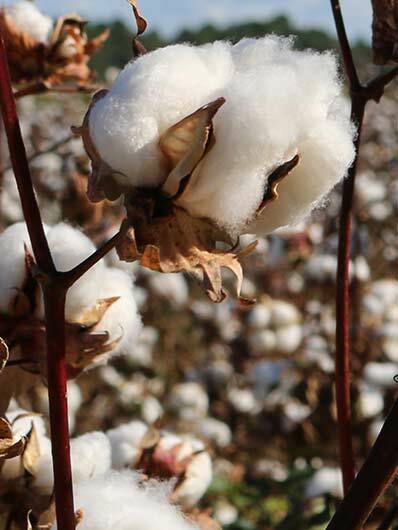 Cotton first became fashionable in the 17th century. The Industrial Revolution made it a must that conquered department stores in the late 19th century. The name "Comptoir des Cotonniers" (Cotton Trading Post) encapsulates this vision to reach everyone with strong roots in French culture. Comptoir des Cotonniers made its mark in the 90s. Mothers and daughters met up there to put their wardrobes together. It was revelation... a revolution. Transgenerational marketing was born. This was the beginning of the "mother-daughter" campaigns, a simple idea translated into photos by top figures such as Kate Barry. Comptoir means the emotion of imperfection and durability. It means conjuring a sense of otherworldliness and tradition... the guarantee of always finding your basics. Here, clothing is a language, a friend who brings out your femininity and helps break the rules to express your true self. 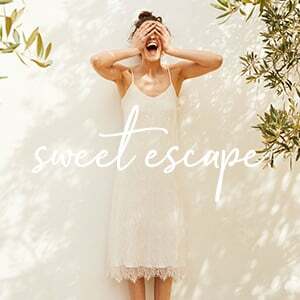 Comptoir believes that creating the perfect balance between your inner and outer self is the very essence of femininity. Bringing the classics to life, blending genres, contrasting styles... doing it in a tasteful and playful way, that's the Comptoir spirit! 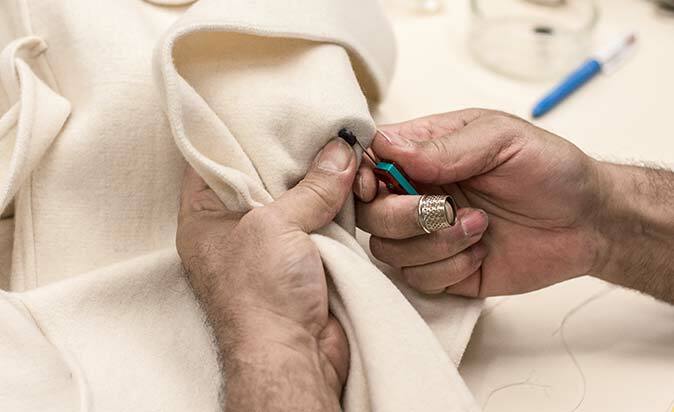 Comptoir des Cotonniers, alongside Fast Retailing, guarantees its environmental and social commitment. 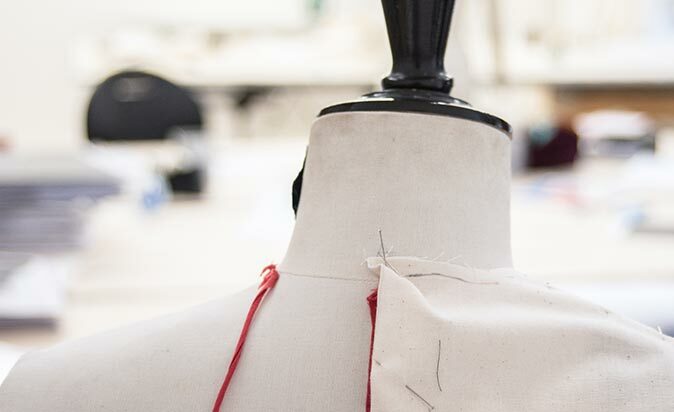 All clothing manufacturers are pre-audited based on the group's own code of conduct comprising strict social and ecological criteria and the highest safety standards. The group has joined forces with Greenpeace to manage and reduce the use of chemical products in the production chain (ZDHC programme). Toxicology monitoring beyond the Reach EU policy in line with regulations in Japan, China, America etc. 100% of fabrics must fulfil this criteria either with the Oeko-Tex 100 certification or through approved laboratories appointed by the Group. 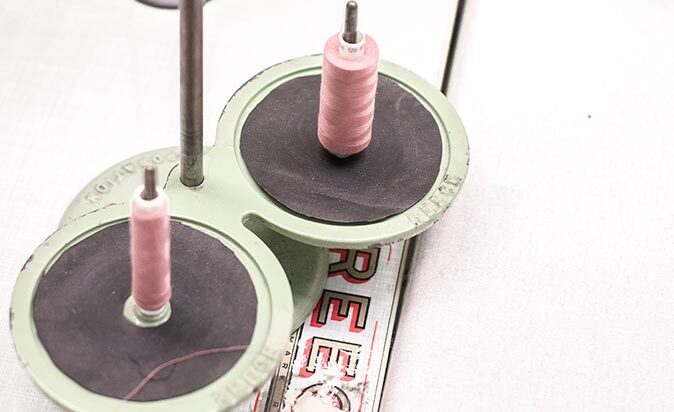 100% of fabric from the warehouses is recycled and faulty products are collected by the Le Relais association. 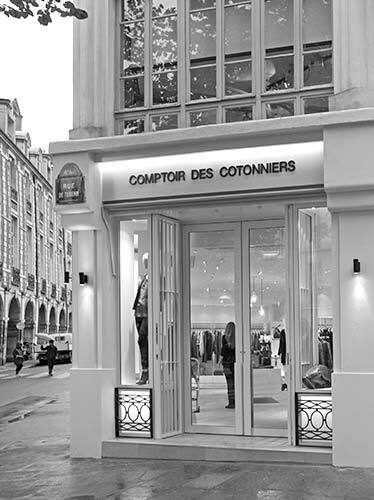 Like all the brands in the Fast Retailing Group, Comptoir des Cotonniers does not use angora wool or animal fur. 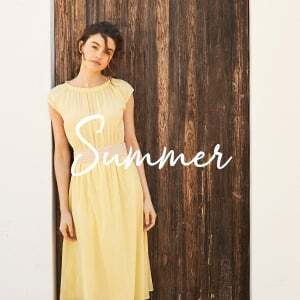 Fast Retailing and its brands are involved in countless humanitarian activities namely distributing products through partnerships with the UNHCR and the Samu Social de Paris (a humanitarian emergency service). The Parisian studio works on the collection and its themes. 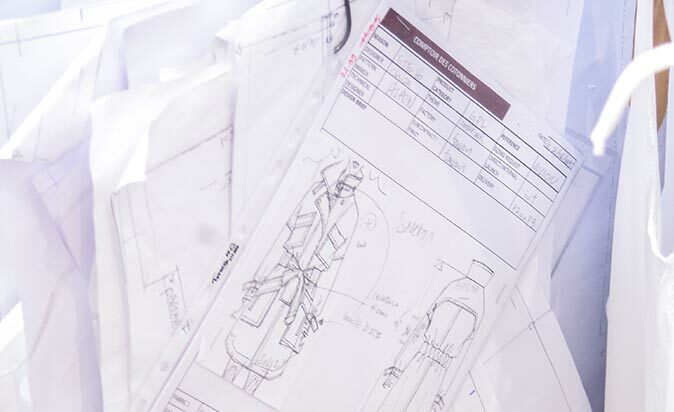 Next come sketches by the stylists then collaboration with the design team for assembly and the workshop to make prototypes. 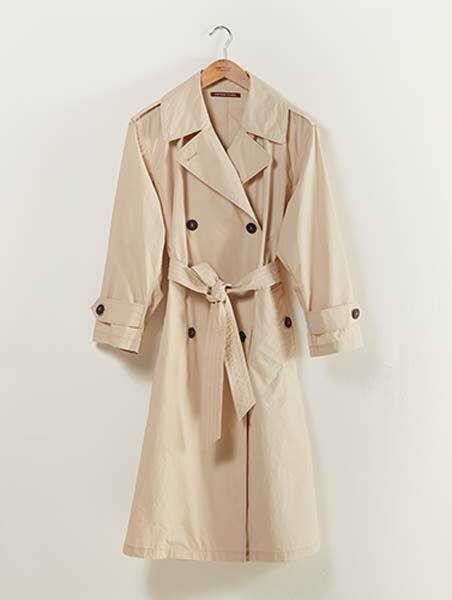 Comptoir carefully selects the fabrics to provide softness, shine and crease-resistance. 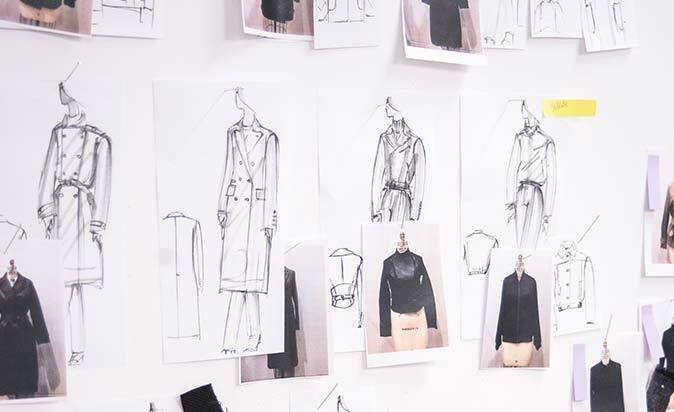 At this stage, a colour palette is outlined to make its mark on the collection. 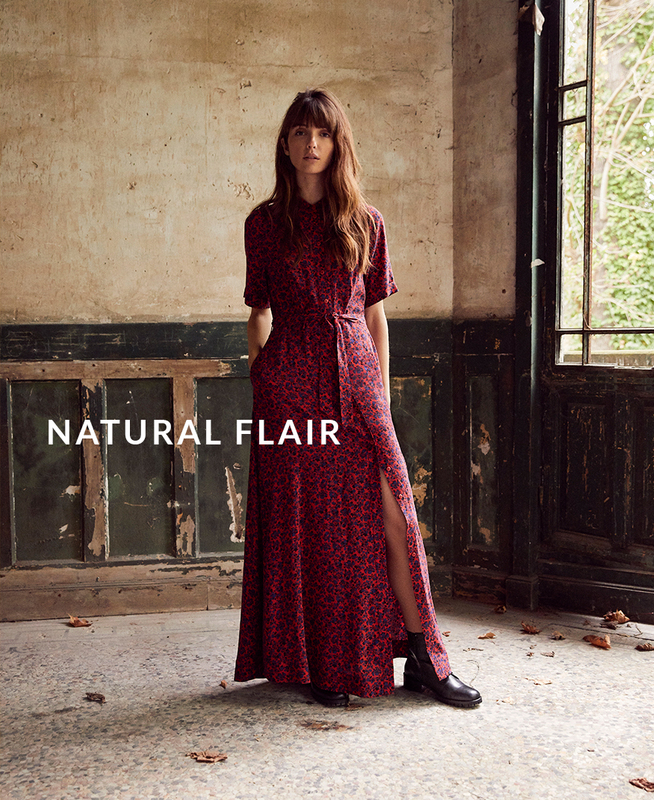 Sweet prints come together with design to give Comptoir clothing its signature style. 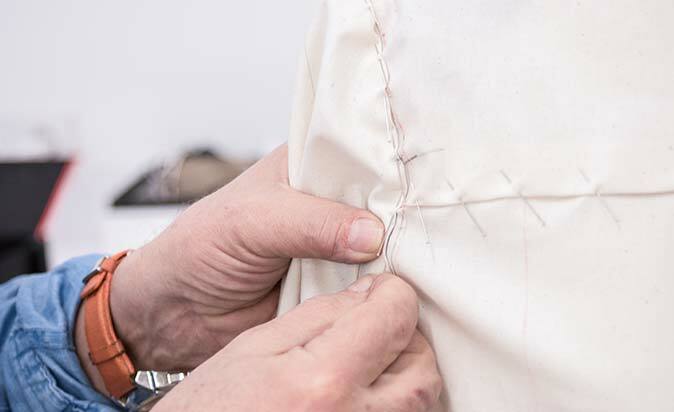 Model makers, a permanent feature at Comptoir, use the studio's flat designs to make the template and initial canvas. 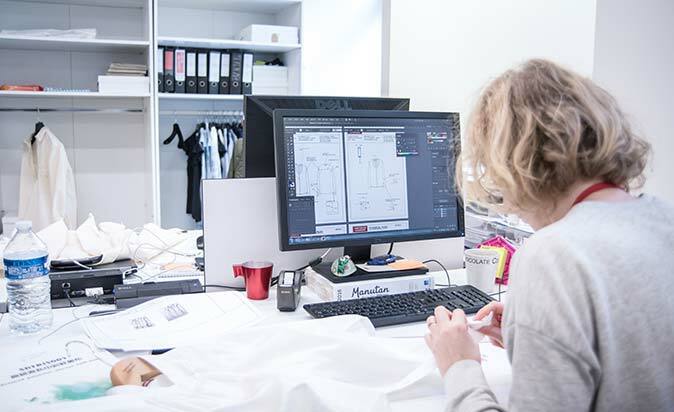 The design department then works on the sizing for each piece in the collection. At the same time, an extensive colour palette (from Persian pink and royal blue to bottle green, lilac and apricot) gives each collection its own identity. 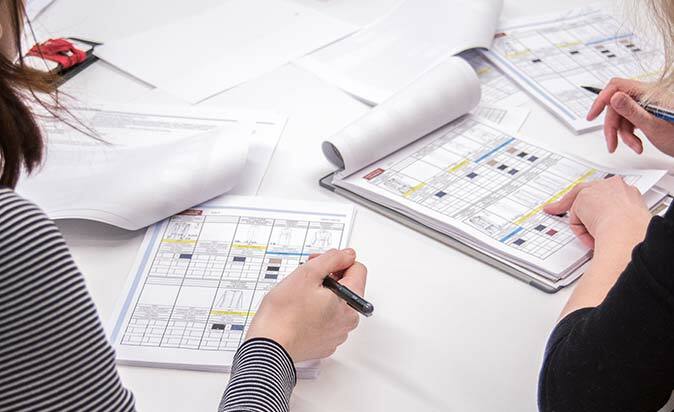 Support and technical files are then sent to the in-house workshop to make the first prototypes. 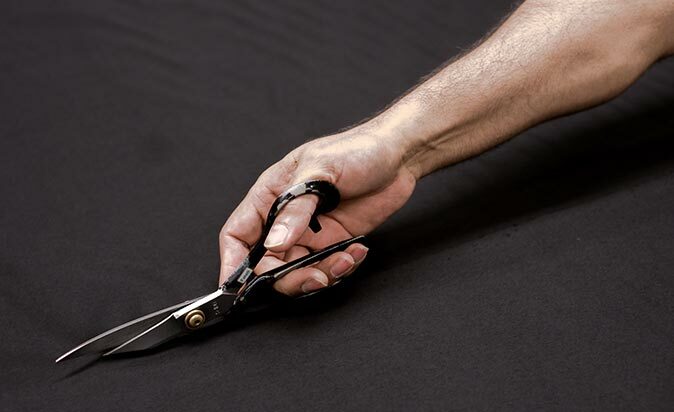 Last but not least, technicians perfect every piece to the last detail as finishes are an absolute priority. 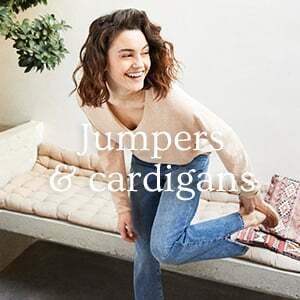 Comptoir des Cotonniers epitomises style that is real yet polished, casual chic that's never too sophisticated. Here, we're all about simple and stylish clothing. We put our own modern and instinctive twist on French chic. 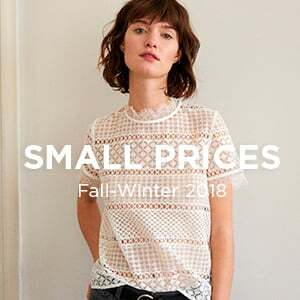 No frills for work or accessorised to take you into the night, Comptoir clothing adapts to the modern wardrobe: from easy-to-wear basics to must-have classics. "Be free and be yourself!" Forget about labels and ready-made looks! At Comptoir, we dress to suit our personality, we know how to use our past to create a better future. We love contrasts, bold statements, we're free to be ourselves! 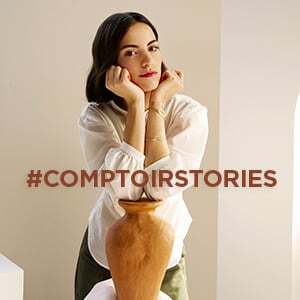 The Comptoir woman knows every aspect to her character. She thinks outside the box. She's 20, 30, 40, 50! Who cares! She isn't perfect, she isn't done up, she is timelessly modern and owns it with a natural feel that inspires admiration. 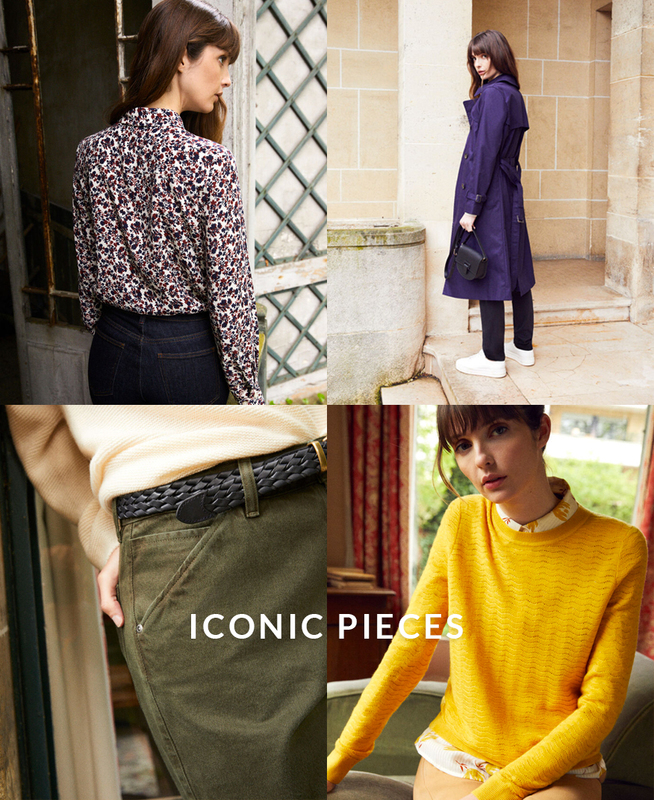 The Comptoir wardrobe means classic signature pieces that are both ancestral and timeless. We follow them from one season to the next... they go through the years without a wrinkle and are true to themselves just like the Comptoir woman.